Abraham said in the past, escaped inmates have broken into cars and injured a police officer. He is requesting to search for ways to legally move Keeton out of Paducah or revoke its business license. 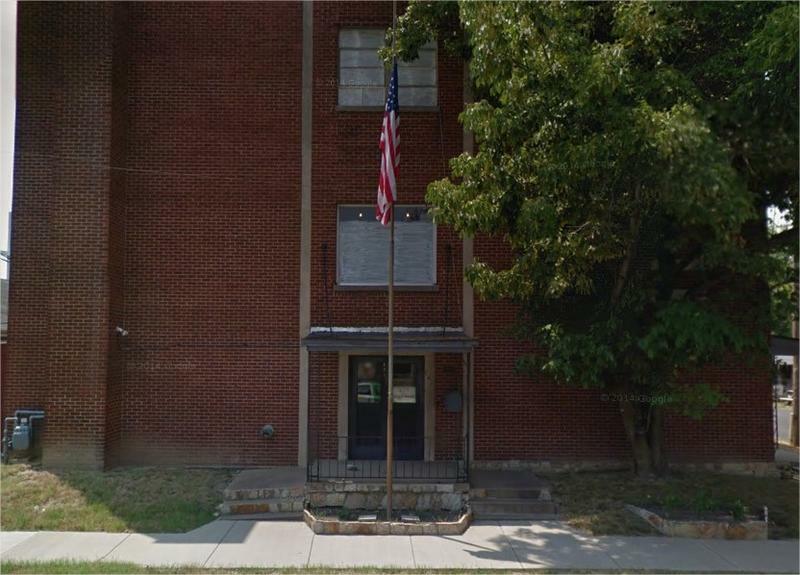 The Paducah City Commission is looking for ways to secure the safety of a neighborhood adjacent to a correctional facility. Following the escape of an inmate from the Keeton Correctional Halfway House, commissioner Richard Abraham wrote a letter outlining his intent to sponsor an ordinance to quickly notify the public when an inmate escapes. Abraham said inmate Charles Richards was reported missing at 8:30 Sunday night on August 12 but the public wasn’t notified until Monday morning. At Tuesday’s city commission meeting, Abraham said that the notifications would only address the "symptoms." He said from 2013 to 2018, more than 160 inmates escaped from the facility. "The longer that facility is allowed to be where it is the threat of what happened here recently and in the past few months is a threat," Abraham said. "And it probably will happen again." Abraham said in the past, escaped inmates have broken into cars and injured a police officer. He is requesting to search for ways to legally move Keeton out of Paducah or revoke its business license. He said he is not going to send his letter to Governor Matt Bevin and Justice and Public Safety Cabinet Secretary John Tilley as he originally planned because he wants to approach the issue directly. County Commissioner Bill Bartleman said in the meeting that he had spoken with Tilley and Department of Corrections commissioner Jim Erwin in the past about moving Keeton, but they declined. Bartleman said there is a prison shortage in Kentucky and that there is no other halfhouse in the western part of the state. Keeton holds roughly 95 inmates. Bartleman said Tilley seemed willing to come to west Kentucky and work with public officials. 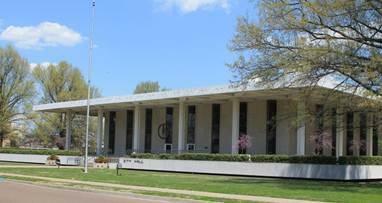 Paducah City Manager finalists will introduce themselves to residents next week at a public meet and greet. 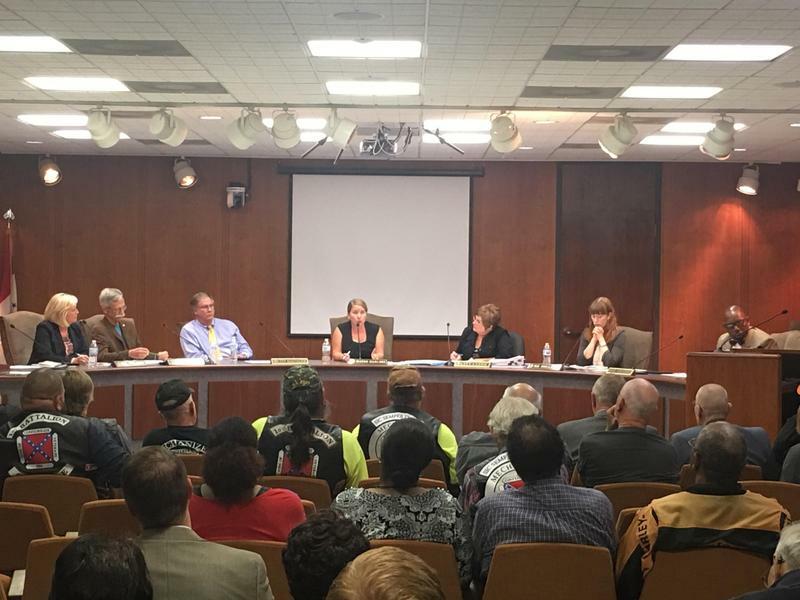 Paducah City Commissioners will vote Tuesday night on an amendment to the city’s smoking ordinance to suggest how citizens can enforce the policy.